It all started when Copenhagen hosted the half marathon world championship in 2014. 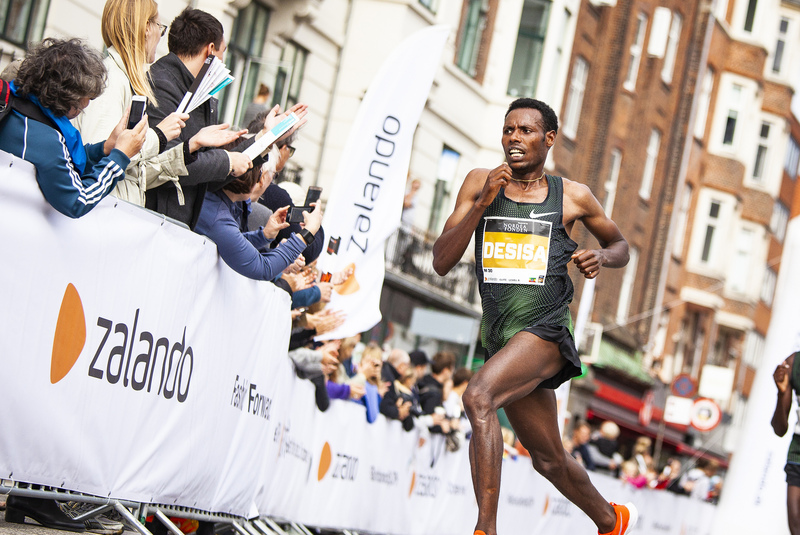 The supreme elite of the world came to Copenhagen to participate in the half marathon world championship for the first time, and the results did not only bear witness of the athletes level. The world came to realize that Copenhagen has the settings for a world-class course. 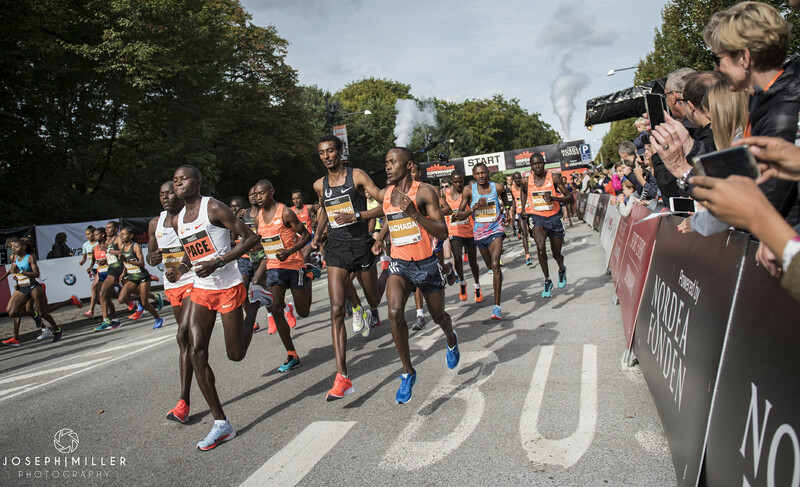 The capacities behind the half marathon world championship and the former Powerade Copenhagen Half Marathon were now gathered in preparation for making an annual recurring half marathon, which could compete with the best races in the world. The elite field right after kick off at Øster Allé. Both the women and men's fields had made a great international press coverage before the race. After 4 years CPH Half is no longer a new and unknown name among runners. At the first edition in 2015 the race established it's name, when the winner, Bedan Karoki, ran the fastet half marathon time in the world that year. The same did the winner the next year, James Mwangi Wangari, while the five fastest men made it to top 10 of the worlds fastest half marathon times. CPH Half had in no time got status of a half marathon, where you can run world record times. "Now Copenhagen Half has the status that Berlin Marathon has on the marathon distance. This is where you participate to run fast and to set new world records." CPH Half course is extremely flat - just like the rest of Copenhagen. Additionally, you run on broad, cordoned off roads, which makes it easy to get a good flow in your running. The curves on course are soft and there are a minimum of them. The race consists of 100% asphalt, so you have the best running conditions.